Well it’s been a busy few months on Linking Collections. Christian Baars left the project earlier this year to take up a post as Senior Preventive Conservator at Amgueddfa Cymru. He’s continued to offer valuable support to the project however since I took over in September. We’ve nearly completed collections reviews in all the partner museums now. As a non-specialist I’ve found the process of watching entomologists, geologists, palaeontologists and botanists at work completely fascinating. 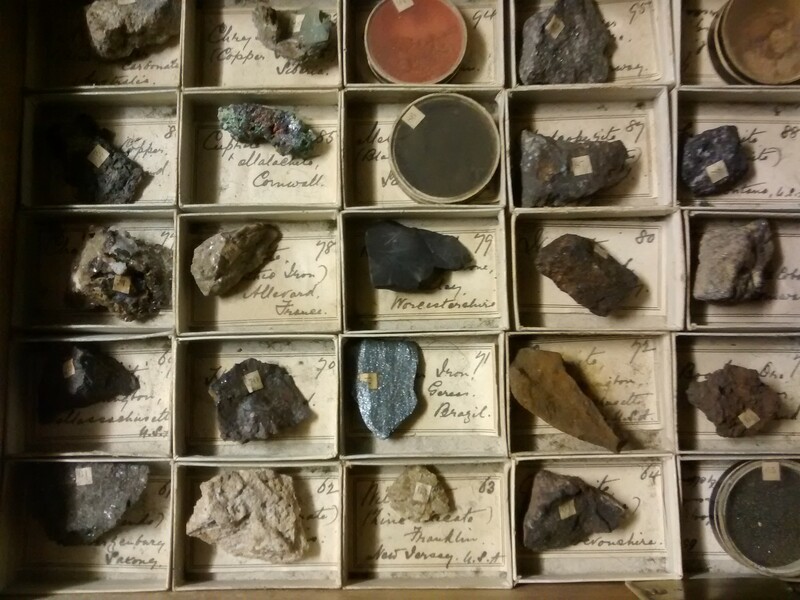 There are some real treasures on display and in the museum stores across Wales when it comes to natural sciences. It’s clear that this project will unlock many of them for everyone to share. The next phase is to turn these wonderful collections into a usable resource. We’ll do that through a touring exhibition that we’re planning for the end of 2015 and an online exhibition using people’s Collection Wales, which will give every museum its own profile and allow searches under a range of headings. This will also allow us to make use of the hundreds of photographs we now have of the review process, collections and individual specimens in the partner museums. Another vital part of the project will be the creation of learning resources. These may well be offered online but are likely to include low-tech as well as high-tech resources to help museums to inspire learners of all ages to find out more about these wonderful collections. 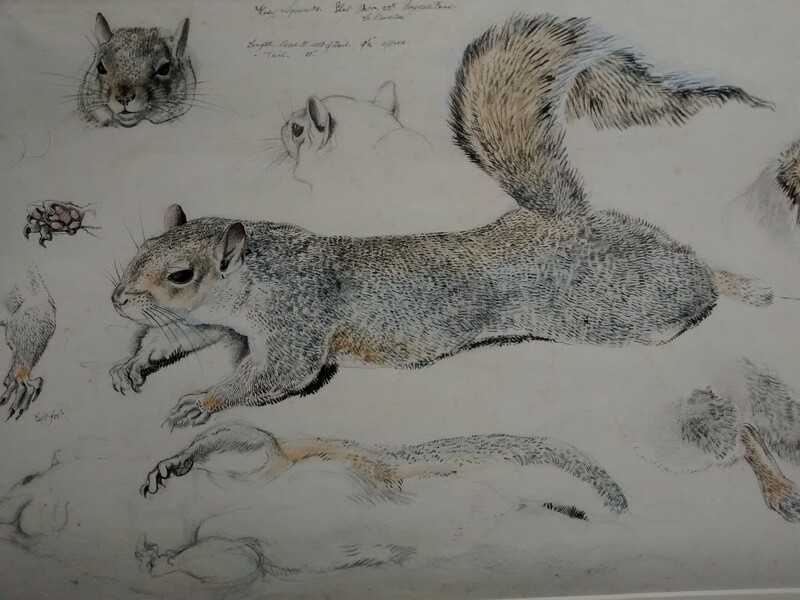 There’s lots happening behind the scenes, but we made it briefly into the media spotlight last month too, with a BBC online news feature about some of the Weird and Wonderful items the project has uncovered so far!